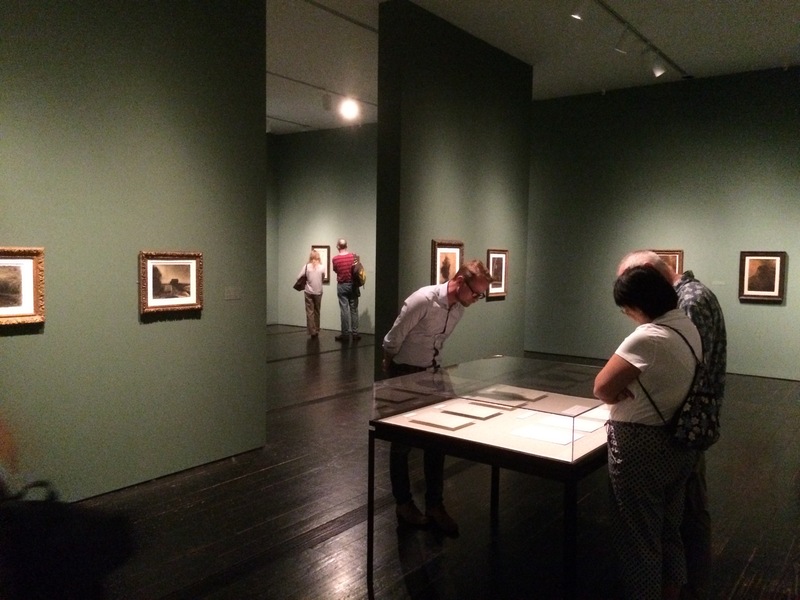 On a recent visit to Houston, we had a chance to visit the Menil Collection. It’s a low-key, expansive space, all on one level. Most of the galleries and other public areas are filled with natural light. Wood floors are comfortable to stand on and add visual warmth. It’s one of Renzo Piano’s more successful museum buildings, I think. Best of all, admission is free, thus eliminating a major barrier to access. I had two major beefs. First, the labels are tiny and low-contrast — virtually unreadable unless you get right close up. 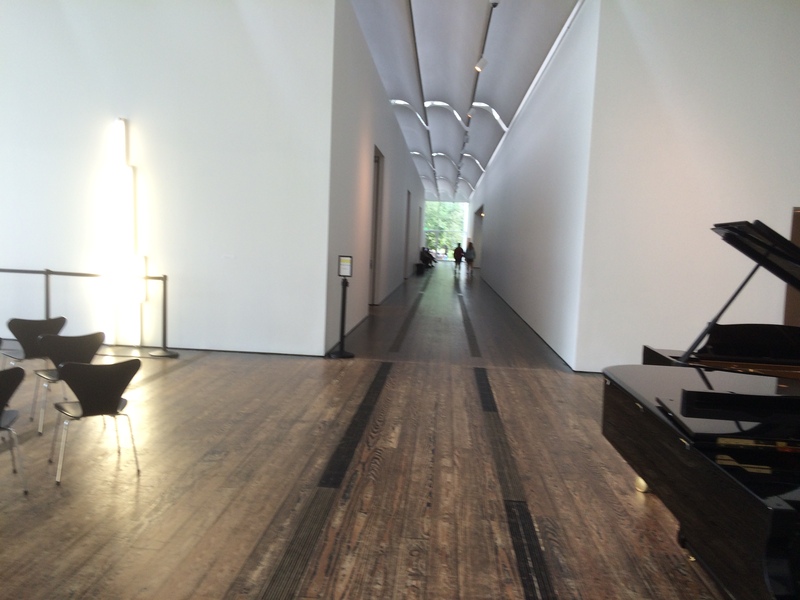 Second, the Menil has a bad case of We’re An Art Museum, So No One Gets to Sit Down. 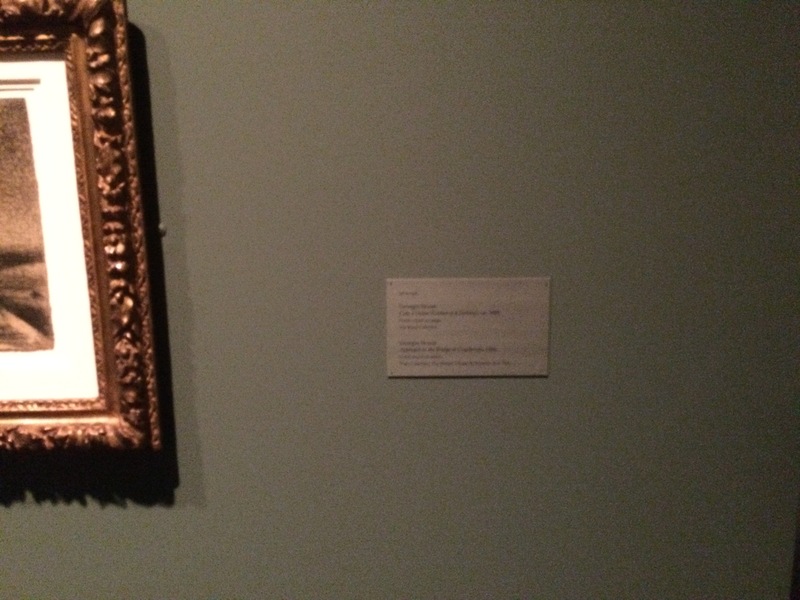 Galleries were woefully short of seating, for no good reason that I could see except It Clashes With the Look. If it weren’t for these two fundamental access issues, the Menil would be an excellent museum in terms of visitor experience. You are currently browsing the Please Be Seated blog archives for May, 2015.